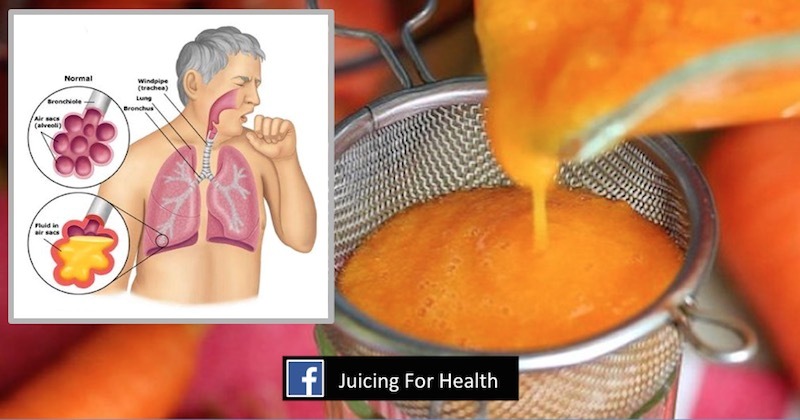 Homemade Cough Syrup To Stop Cough And Phlegm - Get The Recipe Here! Raw, organic honey has anti-bacterial properties and is an effective cough-remedy. It has been proven to help reduce coughing in individuals who suffer from respiratory illnesses. Turn off heat and leave to cool. Pour the cooked carrots with whatever water that’s left, into a blender. Add raw honey and blend till smooth. Store in an airtight container in the fridge for no more than 3 days.